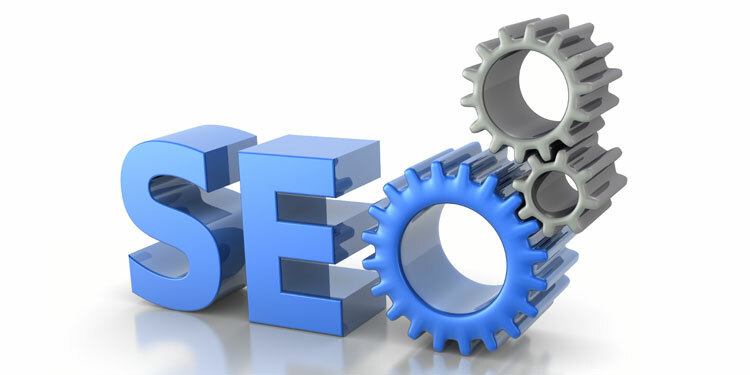 You’ve used blog posts and the written word to get your SEO rankings as high on Google as you can muster. But, look at the front page of the world’s largest search engine, it is not purely text site orientated and there is a smattering of video and pictures on its first page. Studies have suggested that video is 53 times more likely to do well on Google rankings than text. So, how do you make the most of the love Google shows towards the moving image? Naturally, it is great for SEO to have video on your company website, but in regards to the social web, the best place to put your video is on YouTube. This is ideal, as Google quickly recognises it and YouTube is one of the most popular social networking sites in the world. YouTube offers easy options to ‘tag’ videos with your SEO keywords and also provide a clear title. Through YouTube, your web video will gain maximum exposure and also contribute positively towards your SEO. Google indexes everything it comes across, though can have issues with Flash videos. On YouTube this is not a problem, but a Flash video on your company website can sometimes be ignored by Google and not give you the rankings benefits you deserve. There is an alternative for those that already have Flash video on their site or wish to produce one for a marketing campaign……..
A great solution for companies who already have Flash video on their website, or any other company wishing to showcase multiple web videos is a ‘video sitemap’. This should be created using a generally free, ‘sitemap generator’ tool and works in the same way as a regular XML sitemap, making it easy for Google to see the make-up of your website. This has added use for companies using Flash video on their site as it ensures Google properly picks them up, and includes them in your rankings. The title of the video is also very important for SEO concerns. Google reads your title alongside the SEO keyword and metadata you produce, though the title is more important. Long tail titles are also more suitable and do better than very short descriptions. Naming something as a particular thing, will mean it has a far higher chance of doing well than if you give it a vague title. Use Google Analytics and see what keywords are most popular on your website, this will give you a good clue of what to use as keywords. One of the other great things about video SEO is that age, size of site and links don’t matter for video. This allows small sites to compete on an equal footing to large sites and so it is a truly democratic process. Linking videos to others is an excellent way of getting new people to explore your site and videos, offering a great marketing opportunity. This should be done across numerous sites such as Google+ and Twitter and offers a great chance for you to ensure your video production is seen by the widest audience possible. The link based sharing of your video in-itself, via a shortening tool such as bit.ly , contributes greatly to your companies SEO. As you can see, the number of normal text pages on Google greatly outnumbers that of video. As odds would have it, by using business video production, getting on the front page of Google is nothing like the struggle it is to do so with an article, or just a plain text site. As videos are so broad, and still not as many businesses are using them, it offers a great chance to increase brand exposure, be creative, and move up those rankings. This is the first part in a multi-part series exploring the connection between social media and SEO. If you enjoyed it, let us know via the comments, and sign up to our RSS or newsletter to ensure you catch the rest of the guide.